Please email CORI@mayouthsoccer.org with any questions regarding the CORI procedure. 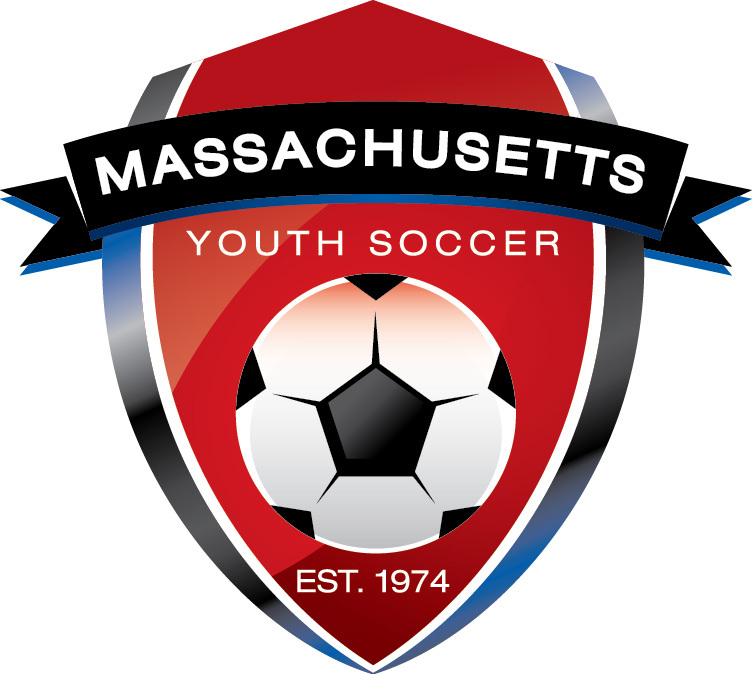 Adults must be a member of an affiliated organization, complete the Mass Youth Soccer Adult/CORI Registration process and be CORI Approved to participate in any Massachusetts Youth Soccer Association activities. Detailed instructions on the new procedures can be found at: ADULT/CORI REGISTRATION. And, any other person age 18 or older who may have the opportunity to have direct and unmonitored access to children. Adult Registration and CORI submissions have been merged. The new Adult/CORI Registration process will register you with Mass Youth Soccer, your organization and you will also complete the Volunteer Application/KidSafe Disclosure Questionnaire and Consent for a Criminal Offender Record Information (CORI Submission) Check to Massachusetts Youth Soccer simultaneously. To register, hover over the red ADMINISTRATION tab and click on the Adult/CORI Registration web page link, then use the registration link provided on that page. ***Please print the CORI Agreement form at the end of your CORI submission. This form should be brought to your local organization’s CORI Submitter - please do not send your CORI Agreement Form to the State Office.